Desirably equipped with a four-speed manual transmission, power steering, and a Becker Mexico TR radio, this 220SEb was purchased new by S.C. Pohlmann of San Francisco. 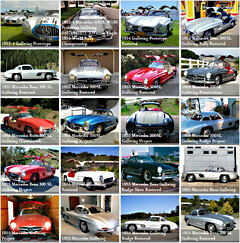 Mr. Pohlman took delivery of the car in Europe in late 1961 and went on to drive it on an extended continental tour. Maintenance records reflect that the car received its first 500 mile service at G. Bergstaller & Co. in Vienna, Austria, and a 1,900 mile service at Mercedes-Benz S.A. Garage de la Frontiere in Monaco. 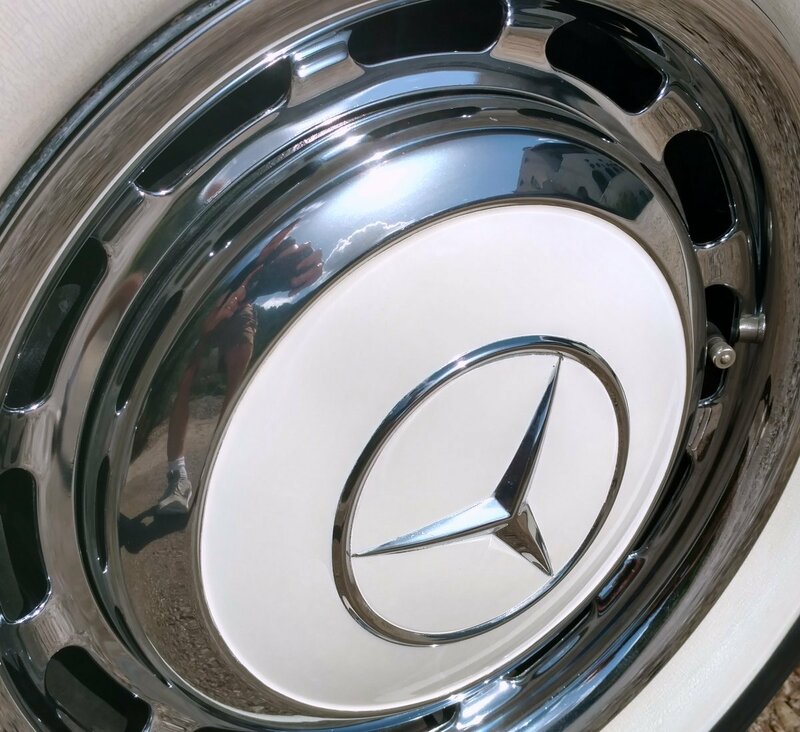 Later imported to California, the Mercedes-Benz received a comprehensive, fully documented restoration between 1980 and 1983 that was recognized by numerous Concours d’ Elegance and marque publications. In 1991 the gorgeous coupe was the subject of a cover feature in “The Star”, the official Mercedes-Benz Club of America magazine. 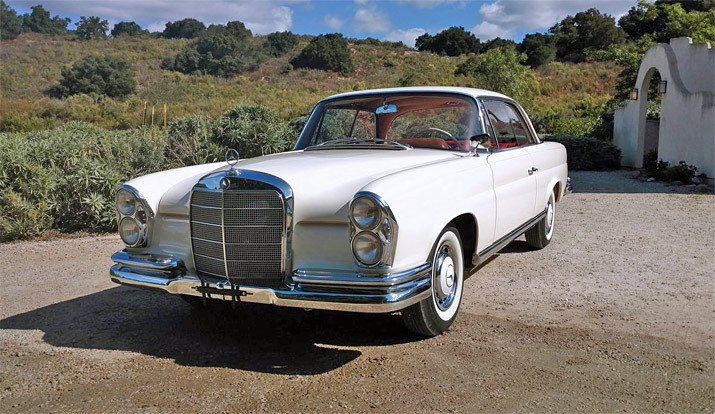 The car also appeared in several Mercedes-Benz television commercials and attended numerous marque celebrations and concours, where it always scored 99 points or higher. 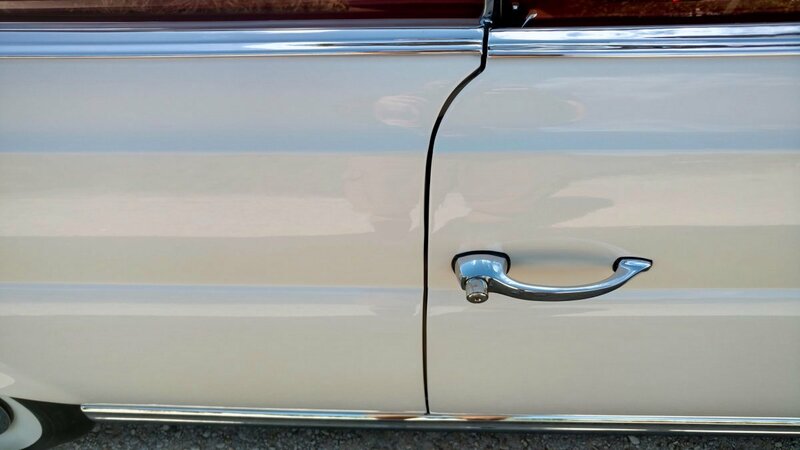 The condition today remains the same, concours standard correct and pristine. 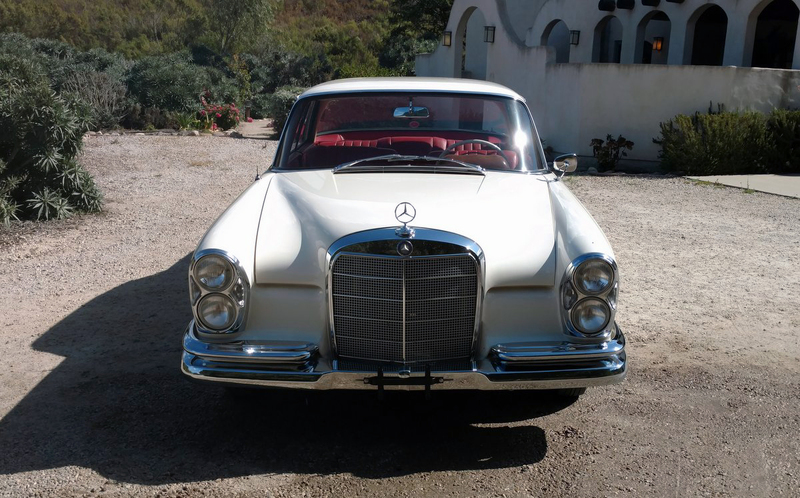 In 2008, this 220 SEb was entrusted to the experts at Mercedes-Benz Classic Center in Irvine, California, for a thorough mechanical freshening with no expenses spared. 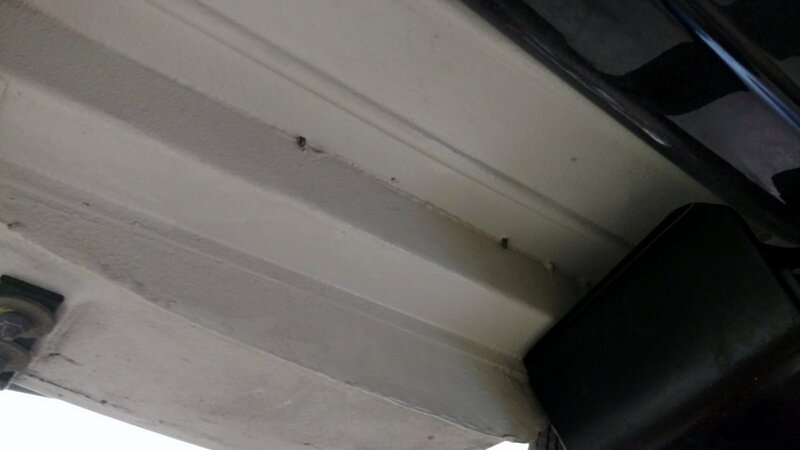 Two years later, the car was acquired by a Texas-based collector, who, in late 2010, commissioned the installation of a period-correct Behr air-conditioner with a tastefully upgraded modern compressor for superior cooling. The current owner purchased the car at auction in 2013 and has kept the car in a climate controlled collection environment with low profile carpeted and heated floors while putting limited mileage on the car and maintaining a proper servicing regime. This 220 SEb Coupe is accompanied by the original owner’s manual, a service booklet (including numerous period entries), original data cards, registration cards, copious restoration and service documentation, tool roll, first-aid kit, jack, spare assembly, and accessories. This car needs nothing is turn-key ready for show or drive.